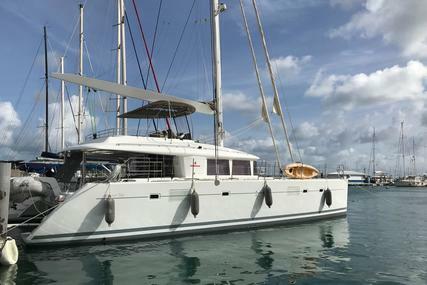 The lagoon is the world’s premier manufacturer of multihull cruising catamarans that was born in 1984 as a part of Jeanneau Technologies Avancees (JTA). 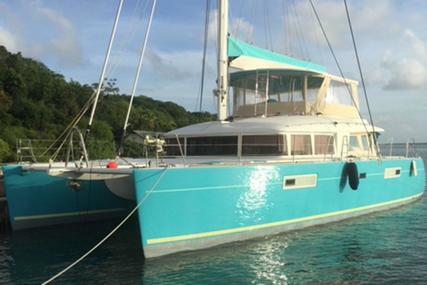 It soon got universally acknowledged for its single and multihull offshore racing boats and a special generation of offshore cruising catamarans for both private ownership and the luxury chartering business sector. 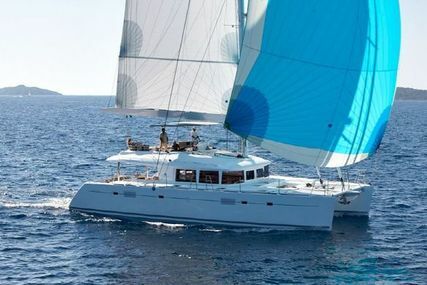 The Beneteau Group took over the Jeanneau boatyards and the use of high-tech composite was implemented and launched in the year 1996. 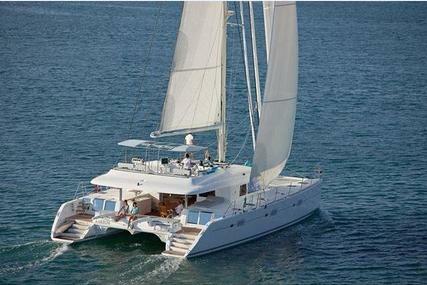 Lagoon launched the first cruising catamaran to be equipped with hybrid diesel and electric propulsion in 2006. 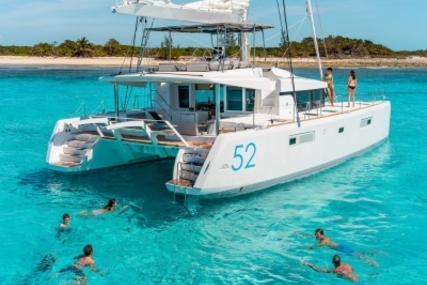 Thereafter, launches like the world champion 620 and 450 took place, establishing Lagoon’s status as the world’s finest producer of cruising multihull craft. 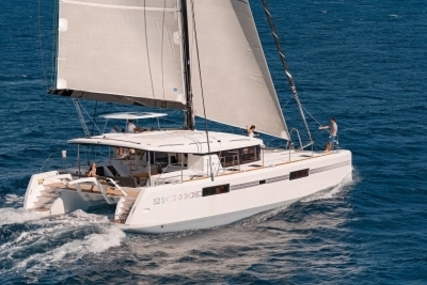 During the Multihull boat show, Lagoon 50 won the prestigious award of the Multihull of the Year 2018, in the multihulls 40 to 50 feet category and ‘Lagoon Seventy 8’ won the price of the “Best Multihull Motor Yacht over 50 feet”. 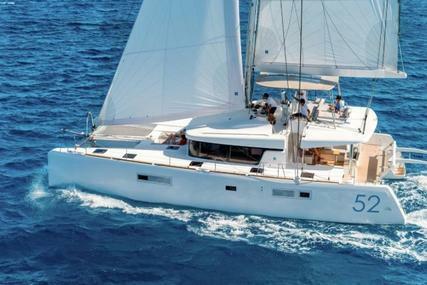 The lagoon is one of the best-known brands in the marine industry dedicated to life and freedom which is the result of a dream that combines travel and the comfort of large volumes. 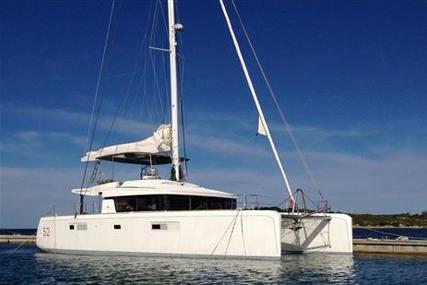 Select from the many Lagoon catamarans listed for sale at www.rightboat.com and step aboard for a luxurious boat ride on water experiencing quality performance with elegance, comfort, safety and lots of space. 1. When was Lagoon established? The Lagoon was established in the year 1984 as an extension of JTA (Jeanneau Technologies Avancées). 2. Where is the Headquarters of Lagoon located? The Lagoon headquarters is located in Bordeaux, France. 3. 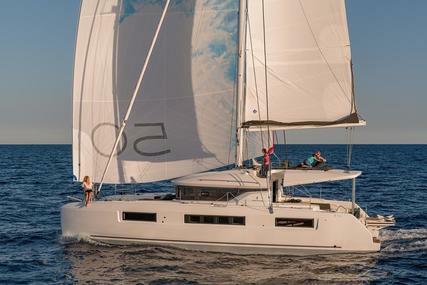 What is the specialty of Lagoon’s Sailing yacht range? 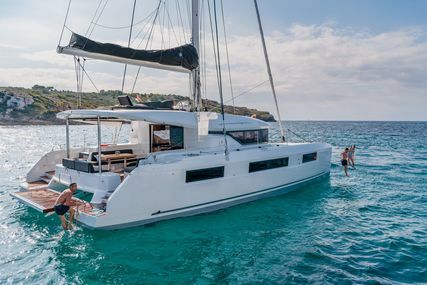 Lagoon 380 is fast, safe, easy to manoeuvre and is the world’s best-selling catamaran that lets you enjoy life on the high seas in a comfortable and welcoming seaworthy craft. 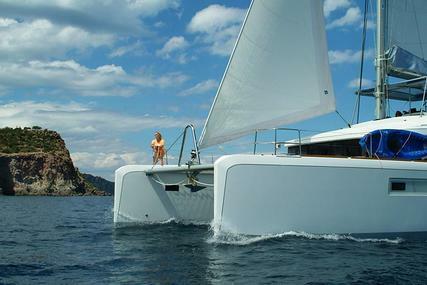 Lagoon 40 stands out because of its innovation. It is a new generation Lagoon whose individual, streamlined and accomplished design depicts large portholes and panoramic view that is attractive at first sight. Lagoon 42 has style and a strong personality keeping its family uniformity and retaining the main features of the latest generation of Lagoons. Its ergonomics ensures excellent use of space and ease of circulation on board. Lagoon 450 Flybridge boat is the result of VPLP architects partnering with Lagoon and the Nauta Design studio. 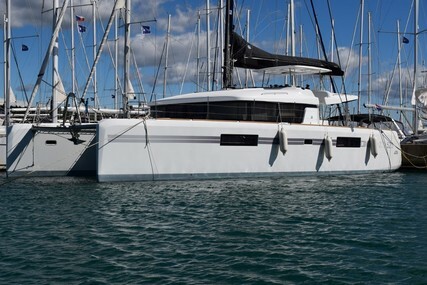 Lagoon 450F is the benchmark craft of their class in terms of performance, accommodation, facilities and deck areas. 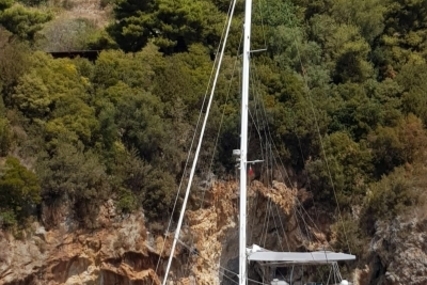 Lagoon 450 SporTop Boat version with a helm post on the bulkhead in place of the flybridge allows the boaters to enjoy the comfort of a catamaran of 45 feet in a more conventional version. The unique Lagoon 50 boat is faithful in terms of elegance, comfort, safety, user-friendliness, and performance. It has generous volumes, enhanced panoramic views and provides increased performance, comprising a unique brand signature planned to create a warm and homely atmosphere. Lagoon 52 Flybridge is noble and luxurious with a graceful exterior design for a boat with a strong character and soft shades for a pleasant interior. 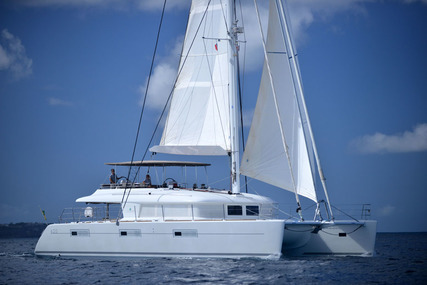 Lagoon 52 SporTop has open and generous interior spaces with continuity between the exterior and interior life. It has an outdoor lounge and sun-lounging area to starboard and a cockpit which is in level with the saloon. Lagoon 560 Boat is a class of its own which gave Lagoon a strong lead in terms of ergonomics, comfort, and style. 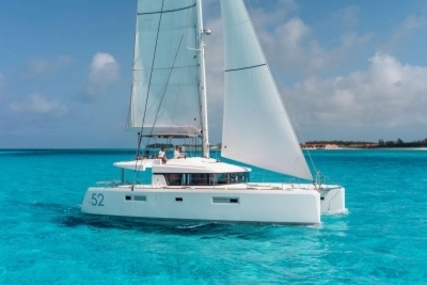 It offers an additional choice of layouts, up to 5 fully independent cabins and the choice between a galley in the port hull or as a centre island which is matchless for such a catamaran. Lagoon 620 is an ingenious solution to the needs of today's cruising yachtsman and it comes in four, five or six cabin versions with a fully functional flybridge. Its interiors are designed by Nauta, making her a more luxurious and comfortable yacht. The Seventy 7 is filled with elegance and refinement, featuring a massive flybridge and private owner’s suite. 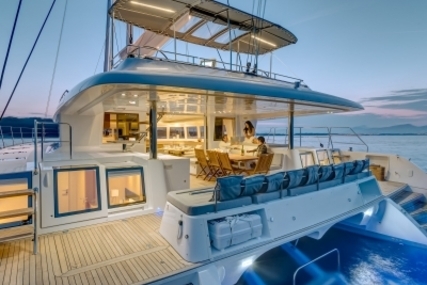 Designers have strived to produce a catamaran where harmony is present between the interior and exterior living spaces, and innovation magnifies the comfort and life at sea. 4. What is the specialty of Lagoon’s Motor yacht range? 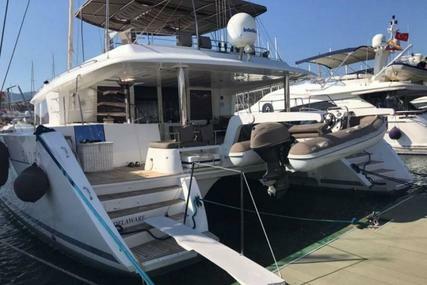 Lagoon 630 Motor Yacht is a combination of the offshore cruising requirements and the luxury of the motor yacht which consists of a five-cabin layout and aft deck with bar, fridge, icemaker and barbeque. 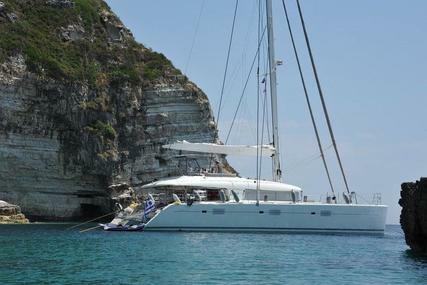 Lagoon 630 is a good performance motor yacht providing total comfort and serenity. The Lagoon Seventy 8 is an extremely attractive craft with timeless elegance, unrivaled panoramic views, luxury and comfort in which space is a true luxury. It has owner’s suite with private beach and 25-metres of configurable space with large volumes to create a universe free of compromise. The Lagoon Seventy 8 is a technological gem that approaches the long-distance cruises with serenity, admiring the immensity of the ocean.